In addition to leadership, Elizabeth’s time at IHA has developed her love for service. After first participating in Buddy Blessings her junior year, Elizabeth grew attached to the CARE group. “I fell in love with the kids there and tried going as many times as I could,” she says. Although CARE and STUCO may be her primary commitments, Elizabeth has spent time on the soccer team and as a stage crewmember. Elizabeth has not only taken full advantage of the many activities of IHA but also benefited from the challenging academic experience. She has enjoyed her history and biology classes at IHA, but she states, “My favorite class by far was computer programming with Mr. Hotz.” She plans to take these skills with her to the University of Notre Dame in the fall, where she will be pursuing a major in Information Technology in the Mendoza School of Business. Elizabeth is grateful for her IHA experience, especially the many great friendships that she has formed. 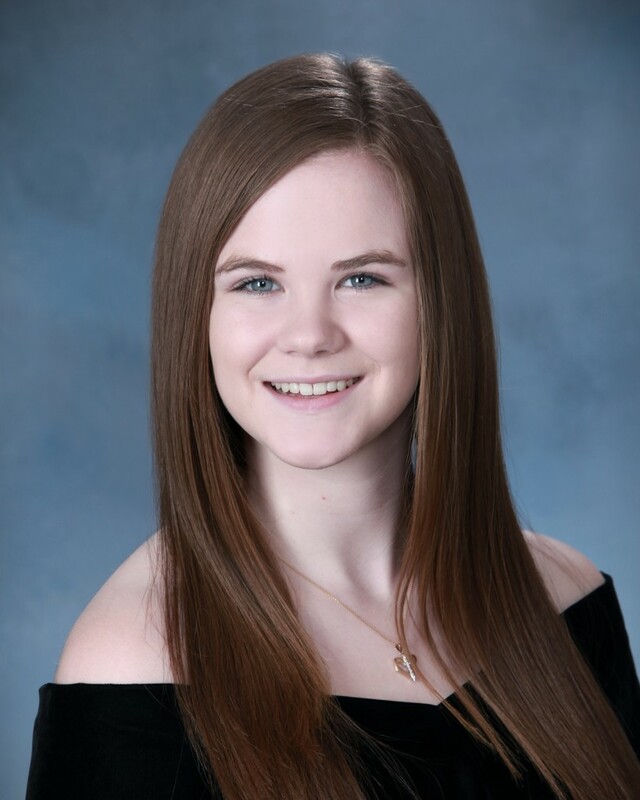 She states, “My four years here were full of crazy fun memories, learning experiences, and great people.” Even with her hands full at IHA, Elizabeth is thankful for having the opportunity to grow and become the person she is today.